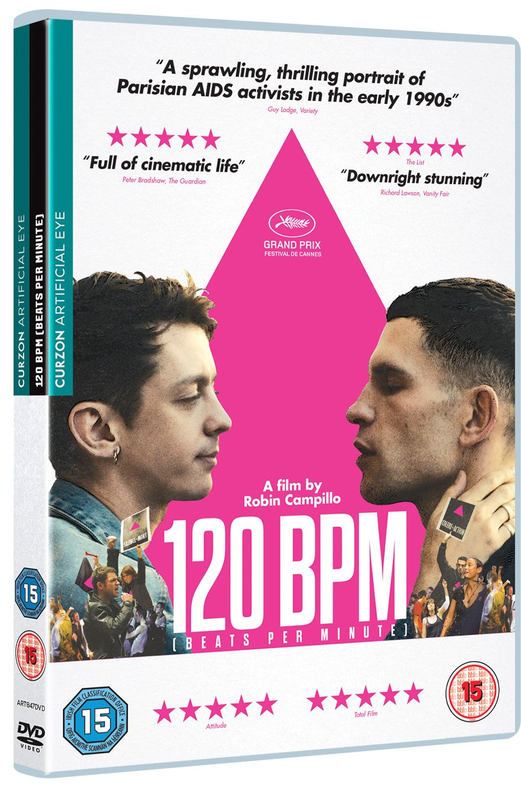 Robin Campillo co-writes and directs this French drama centred on the AIDS epidemic in the 1990s. 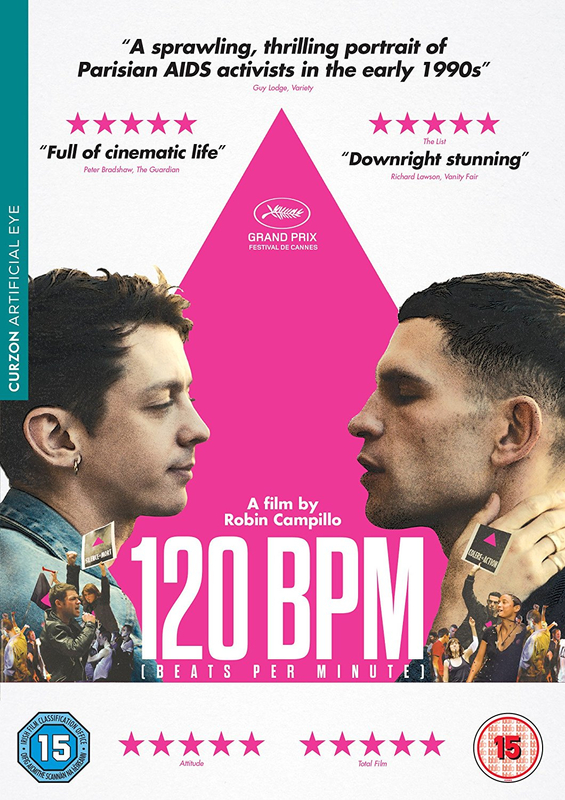 120 BPM follows a group of activists as they try to effect change as part of the ACT UP movement in Paris. Frustrated by the government and the pharmaceutical industry's lack of action, the guerrilla group stages a number of public protests as they try to agree on a strategy, while its passionate members struggle with their own experiences of the deadly virus. Winner of the 2017 Grand Prix award at Cannes.